Moving can be hectic. With dozens of to-dos, a tight timeline and a growing pile of boxes, it's easy to get frazzled and let things fall through the cracks. But it doesn't have to be that way. Forward Your Mail: The post office makes it very easy to ensure your mail gets routed to the right place, at least for the first year after your move. Just head to a local branch or go online to update your address with the date you'll be moving, and your mail will automatically forward. Measure and Decide: Take a measuring tape to your new home and jot down the measurements of each wall and nook. What furniture and decor will fit in your new space? What won't? 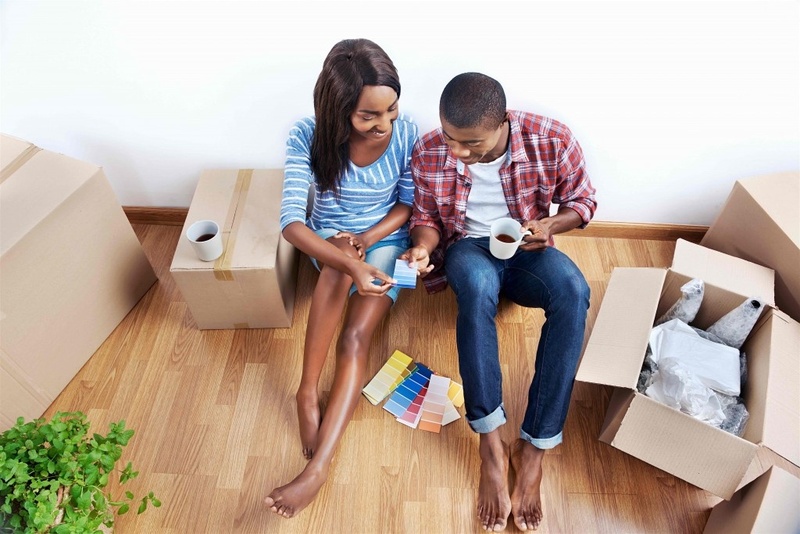 It's better to make decisions about what to donate or sell before moving day. Back Up Your Electronics: Back up your computer and phone to the cloud, and make sure you've uploaded all your photos and documents somewhere safe. In the event something happens to your devices during the move, a backup will get you up and running faster. Are you ready to make a move? Whether you're considering selling your current home or thinking of finding a new one, get in touch today for help and resources to guide you through the process.